In many ways BirdLife International is the inspiration behind the creation and development of the World Cetacean Alliance. The WCA and its Partners have benefited immensely from the experience, knowledge, and collaborative effectiveness of BirdLife. BirdLife International is the official Advisory Partner to the WCA – and who better to learn from than the largest partnership of nature conservation organisations on Earth! We at the WCA look forward to working with BirdLife and its partners long into the future in order to better protect the world’s seabirds, cetaceans, and their habitats. BirdLife International is the world’s largest nature conservation Partnership. Together it is 120 BirdLife Partners worldwide – one per country – and growing. BirdLife is driven by a belief that local people, working for nature in their own places but connected nationally and internationally through a global Partnership, are the key to sustaining all life on this planet. This unique local-to-global approach delivers high impact and long-term conservation for the benefit of nature and people. BirdLife is widely recognised as the world leader in bird conservation. Rigorous science informed by practical feedback from projects on the ground in important sites and habitats enables BirdLife to implement successful conservation programmes for birds and all nature. BirdLife believes that its actions are providing both practical and sustainable solutions significantly benefiting nature and people. Although no longer in operation The World Cetacean Alliance is enormously grateful to The Body Shop Foundation for providing essential core funding support for an initial three year period. This funding supports the WCA Secretariat, enabling us to develop and implement campaigns and expand our network of Partners. The Body Shop Foundation has been vital to the WCA, allowing us to develop our policy, advocacy, and campaigning strategies, and set up a governance structure that empowers all of our Partners across the world. The Body Shop Foundation is the charitable trust of The Body Shop International. It gives money to innovative, global projects working for social and environmental change. Since 1989, The Body Shop Foundation has funded over 2,500 projects around the world, donating just over £21 million. Their remit is to look for groups with enthusiasm, energy and drive who work at grassroots level. These projects – however dynamic – sometimes get overlooked. Sometimes – because of the unfamiliar or pioneering nature of their work – conventional funding is hard for them to get. To The Body Shop Foundation though, being different and daring deserves to be recognised. The Body Shop Foundation looks for progressive charities and groups which fall within its remit and invite them to apply for funds. They are incredibly proud of the groups they support and the difference they make to thousands upon thousands of lives and habitats around the world. The World Cetacean Alliance is proud to be working in partnership with Responsible Travel on the cetacean captivity issue. Our joint ‘Say No to Orca Circuses’ campaign has led to a petition signed by over 12,000 people and hundreds of travel companies and non-profit organisations across Europe and beyond. Thanks to Responsible Travel’s efforts we have received national press coverage on the issue on several occasions in the UK, and we continue to contact travel industry representatives to encourage them to stop supporting marine parks and aquariums that hold whales and dolphins in captivity for entertainment purposes. Responsible Travel believes responsible tourism is a better way to see the world. Not only do you get a more authentic experience, but your holiday benefits local people and the environment. Responsible Travel is a business with ambitions to change tourism for the long-term benefit of local people, tourists, the environment and the tourism industry. Part of Responsible Travels’s commitment is to screen and market responsible holidays. The other part of its commitment is to campaign for change in the tourism industry. The World Cetacean Alliance formed a partnership with the Secretariat of the Pacific Regional Environment (SPREP) in September 2015 with the signing of a Memorandum of Understanding. SPREP includes 26 member countries and is the coordinating organisation responsible for the protection and sustainable management of the environment in the Pacific Islands region. Every two years SPREP members designate a key theme to focus their activities; 2016/2017 will be the Year of the Whale. In 2016 SPREP, Pacific Island governments and partners including WCA launched a campaign to strengthen whale conservation across the Pacific Island region. Through our Memorandum of Understanding the WCA and SPREP are working to establish a Whale Heritage Trail in the Pacific Islands with several potential Whale Heritage Sites under development. The Foundation for Environment Education, which operates the Blue Flag programme, the world-renowned eco-label, signed a Memorandum of Understanding in 2017 in recognition of their respective work and fields of expertise. 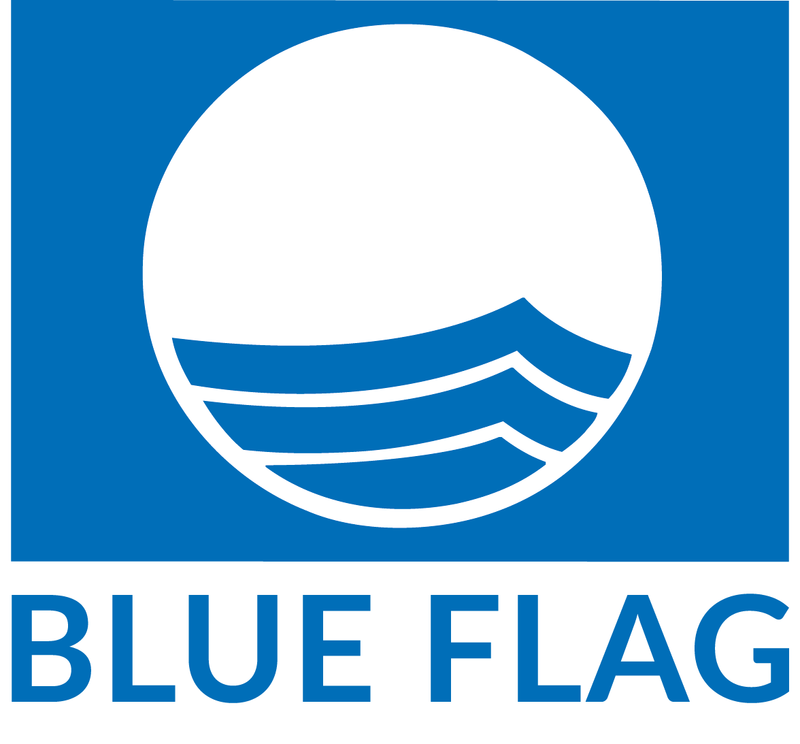 Blue Flag has been working on expanding its award to include sustainable boat tour operators including whale and dolphin watching. The WCA began working with Blue Flag to establish criteria to award the Blue Flag to cetacean-watching eco-tourism boats. 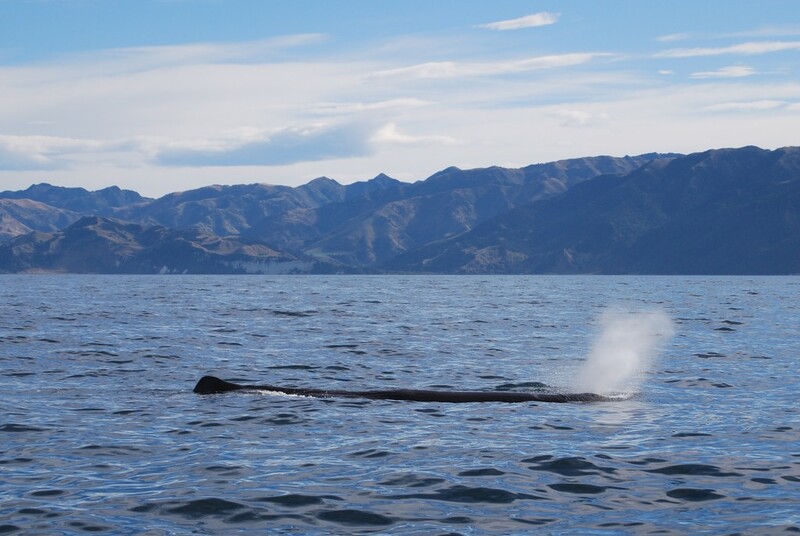 Blue Flag’s new award for whale and dolphin watching boats will be a complementary scheme to the WCAs Whale Heritage Site initiative, helping regions reach their goals for sustainable whale watching. Both organisations will continue working together to further the work and achieve sustainability within the cetacean-watching industry. World Cetacean Alliance is proud to support The Living Coast as a member of the Brighton & Lewes Downs Biosphere Partnership, particularly on our visitor centre space and proposal for guided boat trips out to Rampion. The living Coast inspire a positive future by connecting people and nature, places where people share a way of living with nature that builds a future they are proud of. They are a connector and engager of people, places and businesses with the environments (urban, rural and coastal) of The Living Coast, enabling a closer and more harmonious relationship between people and nature and encouraging pro-environmental behaviours. It is for that they are recognised as a World Biosphere Region by the United Nations body UNESCO – a special place that serves as an international demonstration area for sustainability. They tend to conserve and enhance nature, support sustainable human development, promote environmental awareness, knowledge, learning and development. World Cetacean Alliance is grateful to be working in partnership with Lush Cosmetics. Environmental issues are at the heart of this company and trickle through to the decisions they make on a daily basis. For one year, they support WCA and help us to develop and implement campaigns and expand our network of partners. Lush Cosmetics is recognised for is sustainability through the respect of the environment. Lush Cosmetics tends to make products with less material and recycled materials (89% of their products). They used creative solutions to make a positive impact on the planet, like the invention of the first-ever solid shampoo bar. They research to show the world that it is possible to invent, manufacture and bring to market an entire range of products that adhere to all the legal safety requirements, without ever having to test on animals along the way. Charities Aid Foundation is engaged to motivate society to give ever more effectively, helping to transform lives and communities around the world. They help people and businesses support the causes they care about and for charities, they provide simple and straightforward day-to-day banking and fundraising services, freeing them up to concentrate on the real work of making a difference. In many ways Charities Aid Foundation helps us to survive and give us the possibility to make us to grow. 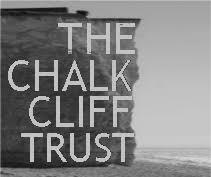 The Chalk Cliff Trust is a foundation set up to provide grants and donations to charities, action groups and benevolent organisations in East Sussex. 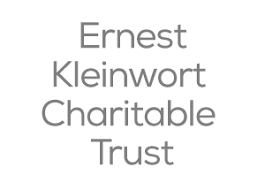 EKCT was founded on the 12th March 1963, to provide a formal structure for Ernest and his family to devote time and resources to charitable activities. Ernest had two great passions in life conservation of wildlife and the natural environment and the encouragement of youth enterprise and outdoor activity. These ideals along with the founding guidelines to support the family’s home county of Sussex, remain core areas of activity. For one year, they give to us the support we need to success, and help us to arrive at our goals. 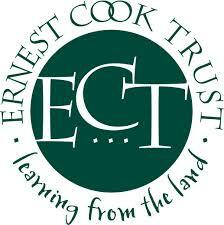 The Ernest Cook Trust is one of the UK’s leading outdoor learning charities. Rooted in the conservation and management of the countryside, the Trust actively encourages children and young people to learn from the land through hands-on outdoor learning opportunities on its estates and by offering grants. The current Trustees are able to distribute up to £2m in educationals grants to benefit children and young people. Helps non-profit organisation in all the UK and thanks to their foresight and their passion for the countryside and the arts, Ernest Cook Trust has filled his notoriety. The Ernest Cook Trust providing essential core support for 1 year now and it is a pleasure to work in collaboration with them.